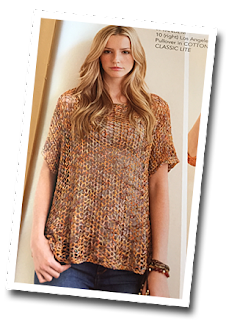 Join Suzette to knit the Atlanta Mesh Top from the Tahki Yarns Metro Knits book. It only takes 4-6 balls of our new Tandem yarn. Get 10% off the book and yarn if you join us for the KAL on Wednesdays, 1pm -3 pm. 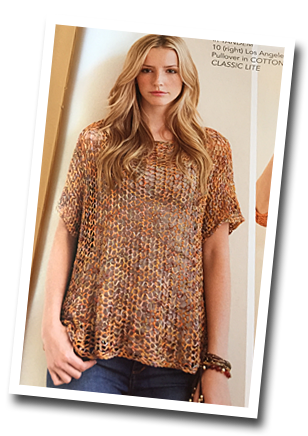 The book is also filled with many other patterns for fashionable tops, tanks, and pullovers.